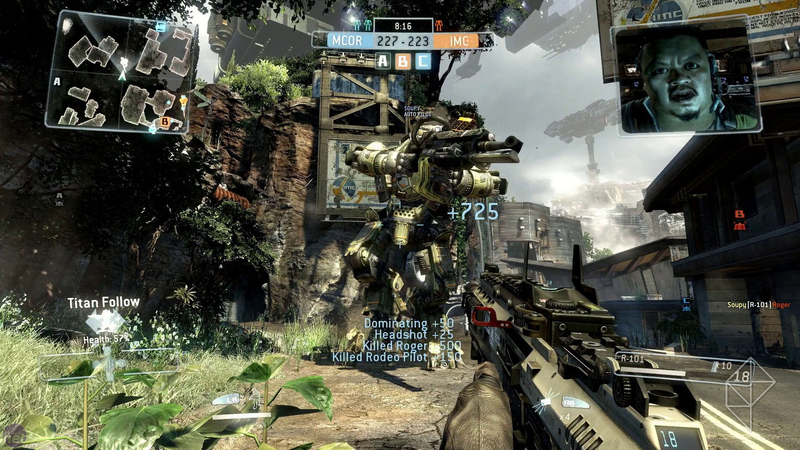 If you haven’t been able to get enough of trouncing miniscule soldiers with an oversized mech, Respawn and EA have extended the beta for their hyped first-person shooter, Titanfall. What was supposed to be a weekend of falling Titans and loadout tinkering will now extend into the work week, shutting down on Wed. at 9PM EST, 6PM PST. The Xbox One edition of the game became open to everyone with an Xbox Live Gold membership late on Saturday, while PC players still required a beta key (and still do). This beta extends to level 14, enough to gain access to soldier and Titan customization plus burn cards. Player ranks will reset for the full game when Titanfall launches on March 1th. A delayed Xbox 360 version (which remains a spectre with limited exposure) will, as of now, apparently not receive a beta.